Use WRCU On-Line Banking to make account inquiries, transfer funds between your WRCU accounts, including loan payments by transfer from a WRCU account and more. 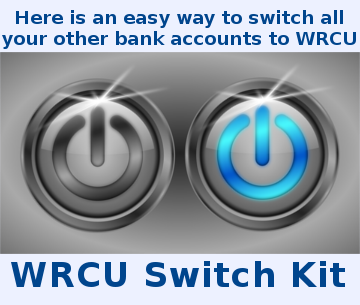 WRCU offers a mobile banking app that allows you to do your banking from your mobile phone. With Remote Deposit Capture (RDC) from WRCU you can deposit a check in your WRCU account from anywhere you have a data or Wi-Fi connection. Pay your bills through the internet using WRCU's secure Bill Pay service. Easily set up recurring payments or one-time-only payments. 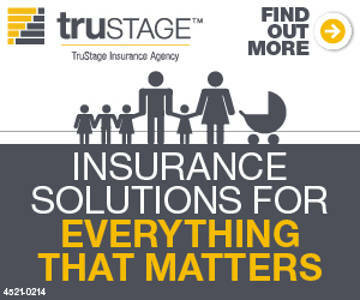 How to eliminate your share draft monthly service fee by setting up e-statements. Get a text or email whenever there is activity on your accounts. You can view and print your statements from Mobicint online banking if you need them. There is a large selection of check styles for you to choose from at White River Credit Union, and our check reordering process is easy. Please check your browser version if you are having trouble. Click this link to check if you are unsure of the version.